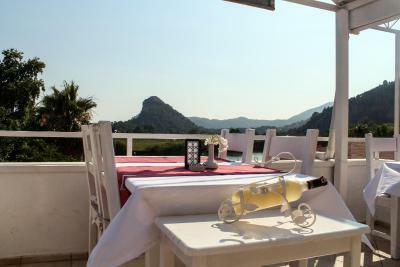 Lock in a great price for Dalyan Terrace Hotel – rated 8.6 by recent guests! 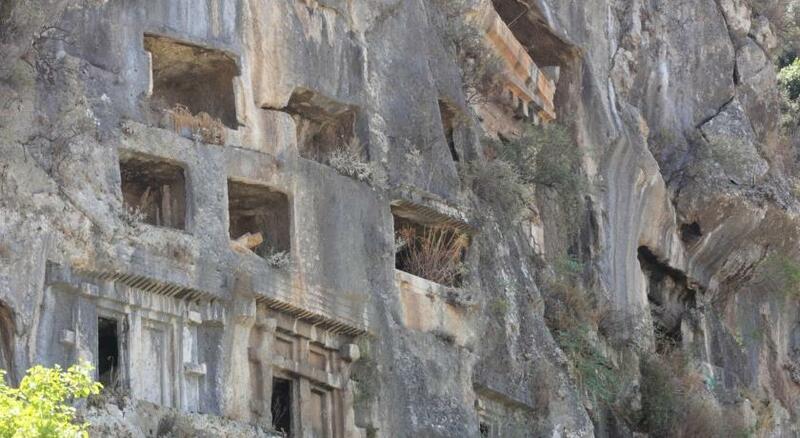 Amazing location, directly across from the tombs with a gorgeous terrace view out over the river and the rushes and the hills (and tombs!) beyond. Breakfast was very good and the rooms perfect. The owners/staff were extremely smiley and friendly, always a joy to talk to. They seem to love what they do and where they live, and indeed it is a gorgeous place. I would definitely stay again. 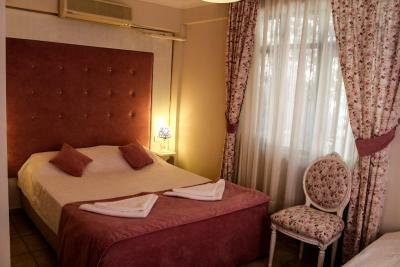 Lovely little hotel in awesome location and very kind personel. Mornings on terrace and atmospheric pool area at the end of the day were especially enjoyable. 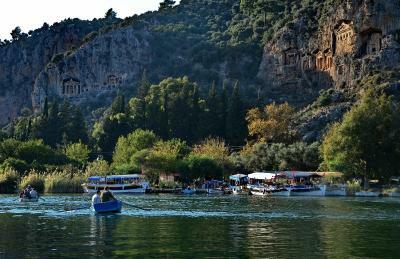 We believe we couldn't choose better place to spend our time in Dalyan. 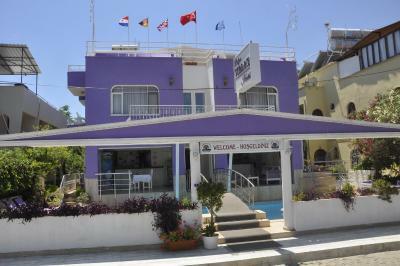 Good basic hotel, very helpful and friendly staff. 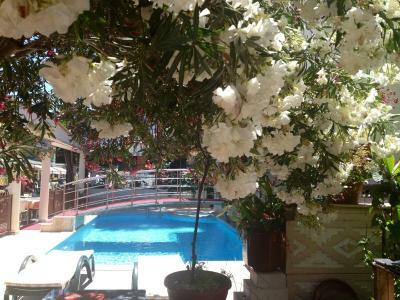 One of our top picks in Dalyan.Located in a peaceful area, Dalyan Terrace Hotel is just 150 feet from the Dalyan River with views of the ancient king tombs. 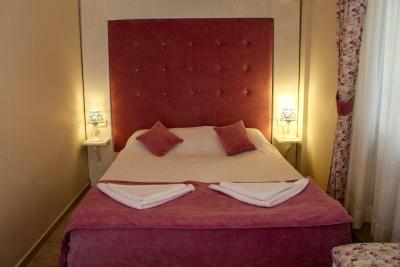 The hotel has an outdoor pool, terrace, and air-conditioned rooms with river views. 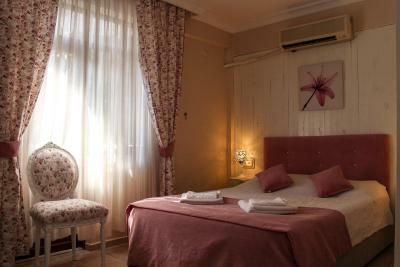 The bright rooms of Dalyan Terrace are equipped with soundproofing, satellite TV and free WiFi. They also include a mini-bar, seating area and a balcony. 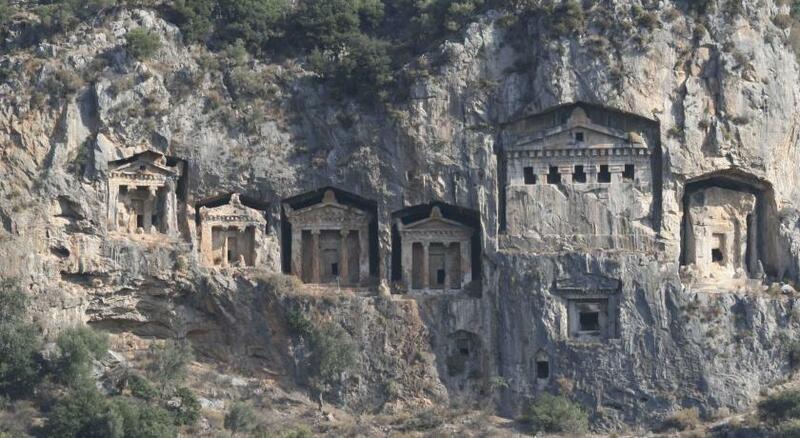 Some rooms offer views of the King Tombs. 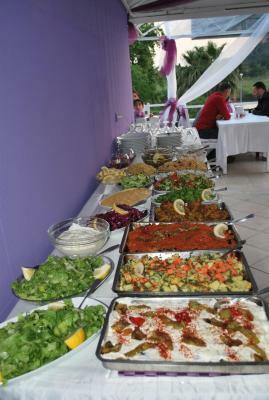 The restaurant serves regional dishes on the terrace. 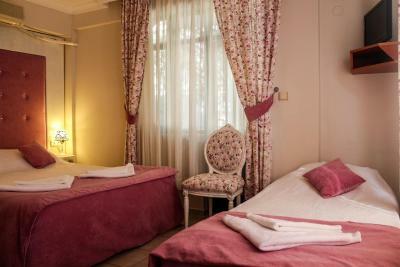 You can also relax with drinks and enjoy the mountain views. 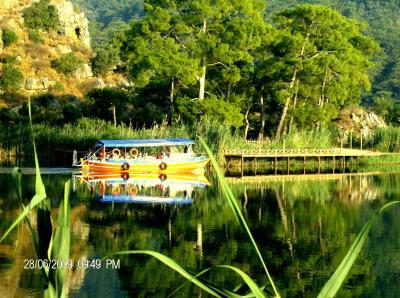 The beautiful Iztuzu Beach, a famous breeding ground for the endangered Loggerhead turtles, is just a 10-minute drive from the hotel. 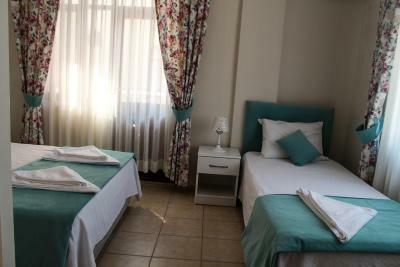 Dalyan Terrace Hotel is also close to the many markets and restaurants of the main street. Dalaman Airport is 16 mi away. 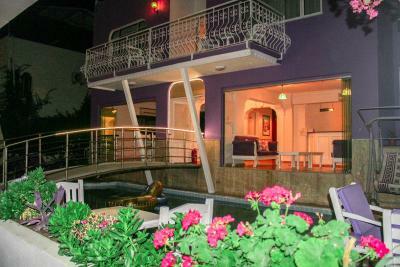 When would you like to stay at Dalyan Terrace Hotel? 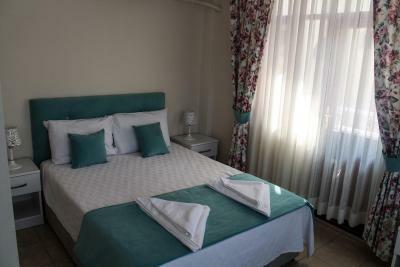 This air-conditioned room offers views of the Dalyan River. 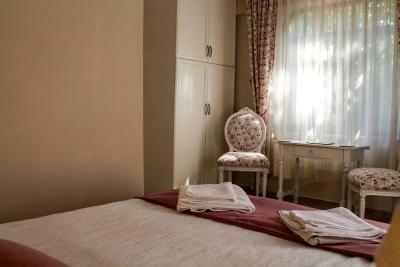 This air-conditioned room offers views of the Dalyan River and contains an LCD TV, a king-size bed and a mini-bar. 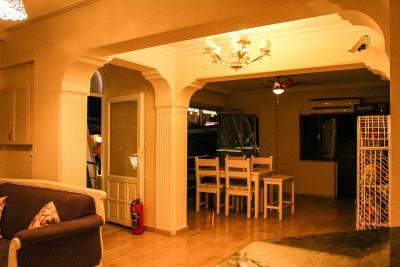 Dalyan Terrace Hotel is situated in the heart of Dalyan, only 35 minutes from Dalaman International airport. 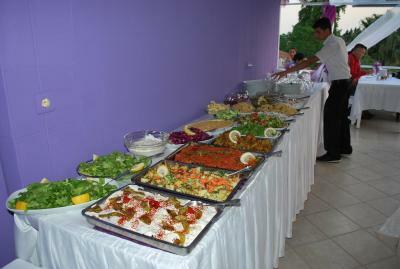 A family-run business, Dalyan Terrace Hotel combines English efficiency with Turkish hospitality. 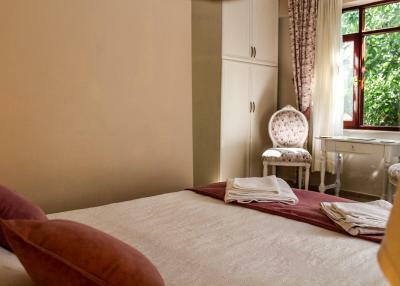 We offer you the choice of 16 freshly renovated rooms. 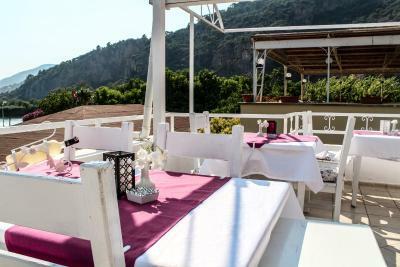 From our rooftop terrace you have beautiful views of both the Dalyan River and the King's Tombs, the perfect place to enjoy breakfast or relax while you watch the summer sun set. 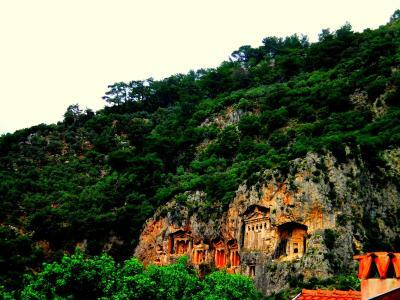 We hope that you, too, fall in love with this perfect little Turkish town and aim to make your stay as friendly and relaxing as possible. We are waiting to welcome you! 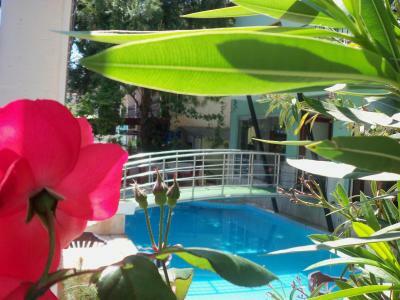 House Rules Dalyan Terrace Hotel takes special requests – add in the next step! 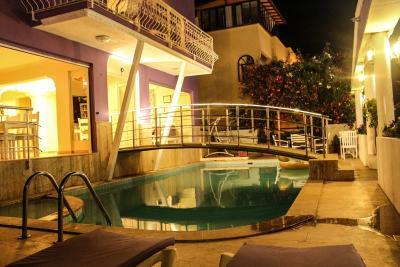 Debit card Dalyan Terrace Hotel accepts these cards and reserves the right to temporarily hold an amount prior to arrival. 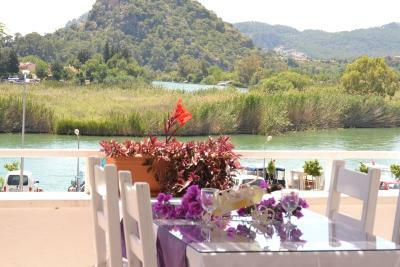 Dalyan Terrace Hotel accepts these cards and reserves the right to temporarily hold an amount prior to arrival. The people are great and the rooms amazing. Not much sun on the pool area.